Apply. Qualify. Get your cash fast. Canada payday loans can help you meet your short term financial needs until your next payday. Canadians use Canada payday loans to help get quick cash or as an alternate to short term loans for those who do not qualify for a traditional loan from a bank. Even if you have poor credit, you may still be eligible for a Canada payday loan. In Canada, a payday loan is one of the most convenient ways to help keep you on top of your financial obligations. Money Mart has been providing fast, reliable service through its retail locations for more than 30 years.  With more than 500 locations across Canada to serve you, Money Mart has the experience and know-how to bring Canadians convenient, quick, and hassle-free Canada payday loans. So whether you need a payday loan in Toronto, Edmonton, Vancouver, or any other city in Alberta, British Columbia, Manitoba, Nova Scotia, Ontario, Prince Edward Island or Saskatchewan, Money Mart can provide the cash you need. The expertise you have come to expect from Money Mart’s retail locations is now being offered online with our Canada payday loans, which makes them accessible to you 24 hours a day, from the comfort and privacy of your own home. Applying online is fast and easy and most importantly, secure. Paying back your payday loan in Canada is just as quick and easy as the borrowing process. When your next payday arrives, the funds you owe will be debited directly from your bank account. That way, you will not need to remember a due date or have to write a cheque.